In writing this little book, Andrew Murray's object has been to discover in what sense God uses the word, so that it may mean to us what it means to Him. 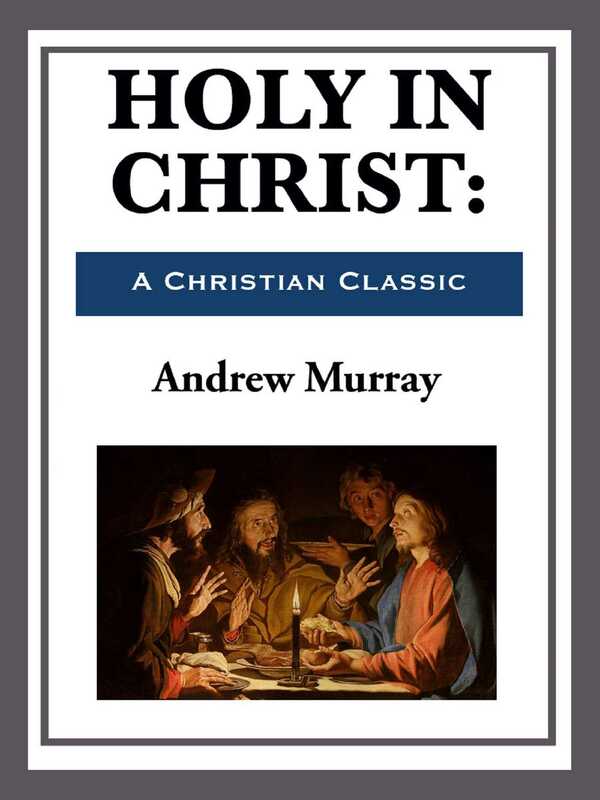 He traces the word through some of the most important passages of Holy Scripture where it occurs, there to learn what God's holiness is, what ours is to be, and what the way by which we attain it. Written in 1887, this timeless book presents us with a hope that God stir us all to cry day and night to Him for a visitation of the Spirit and the Power of Holiness upon all His people, that every believer be a vessel made holy and meet for the Master's use.